How to Win Valentine's Day | Valet. Didn't really prep properly for Valentine's Day on Sunday? No problem. There's still time to plan out a romantic meal to cook or pick up a thoughtful gift. But you can't go wrong giving your Valentine some nice flowers. You can, however, go horribly wrong when buying said flowers. This is not the occasion to show up with flowers that came home with you from the grocery store. And despite what those major flower delivery services promote, you don't want to go with a cheesy arrangement in the shape of a teddy bear. 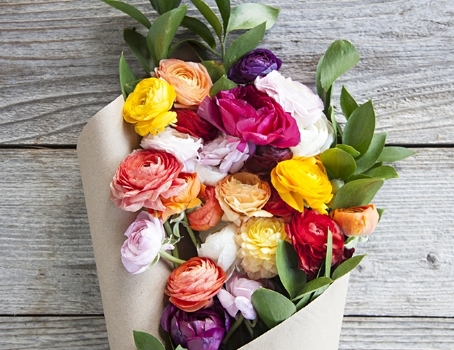 What you want is a fresh, tasteful bouquet and thankfully, there are simpler, more modern options that will ensure your Valentine is properly impressed. The Bouqs has quickly established itself as a popular service among the style set thanks to their artisanal, garden-inspired arrangements. The direct-to-customer brand cuts the flowers on the day you order and delivers them straight from the farm, resulting in some of the most fragrant, longest lasting bouquets you can buy. What's more, register with the site and get 10% off and free shipping. 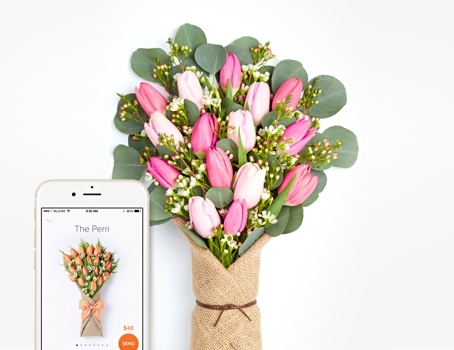 Bloom That is another smart option for those in search of an elegant bouquet without all the mark-ups, hidden fees and outrageous shipping rates. Forget the crunchy cellophane and wimpy flowers that look nothing like the picture. This app-based service delivers on their "what you see is what you get" promise. 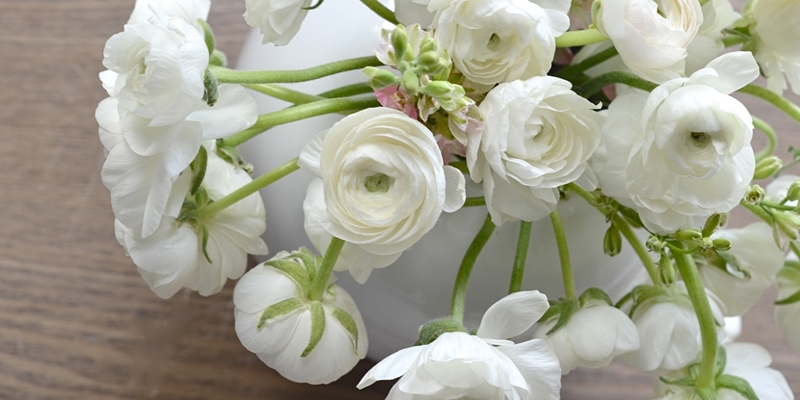 They offer super fresh, seasonal arrangements packaged to pinterest-worthy perfection. A lightening-fast checkout and text notifications that take all the hassle out of ordering. Head to you local flower shop. Tell them your budget, even if it's just a few bucks and have them walk you through some options. When you're only buying a few stems, they'll ensure that they're quality. The simple game plan that is sure to impress your Valentine's Day date. Now's the time to get a great present for the object of your affection. Or for yourself.